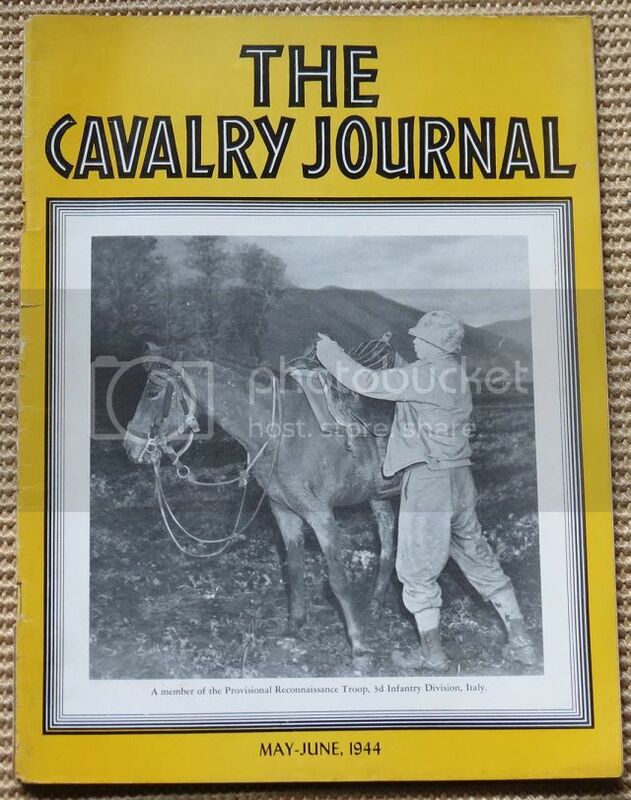 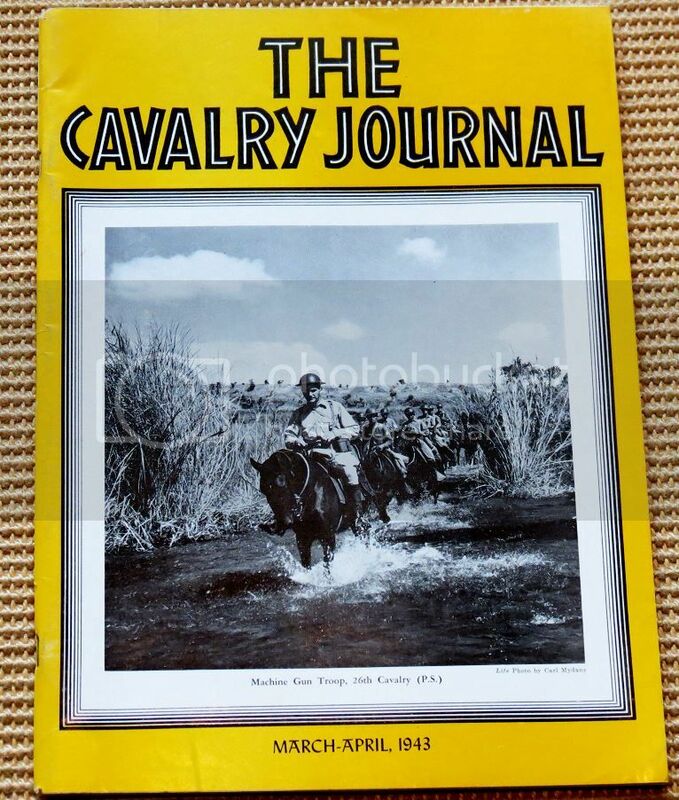 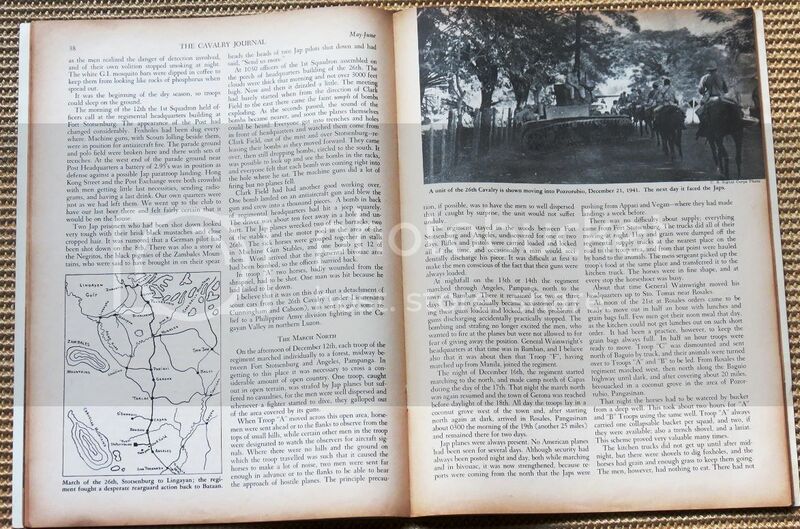 Original May-June 1944 issue of the Cavalry Journal. 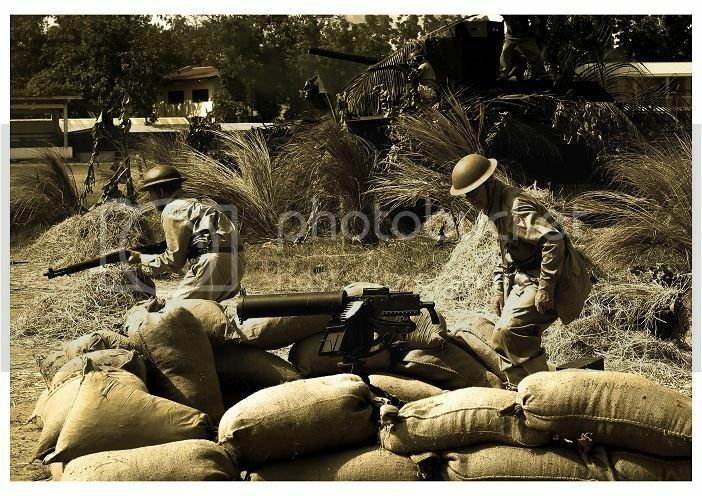 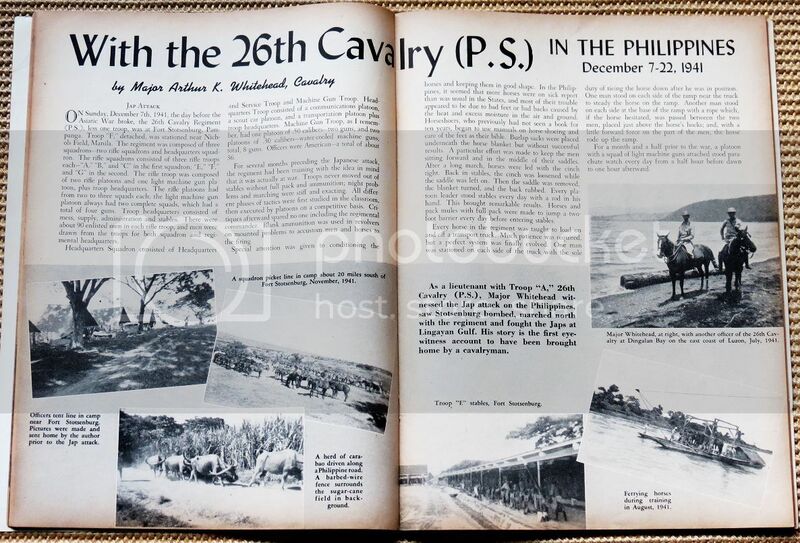 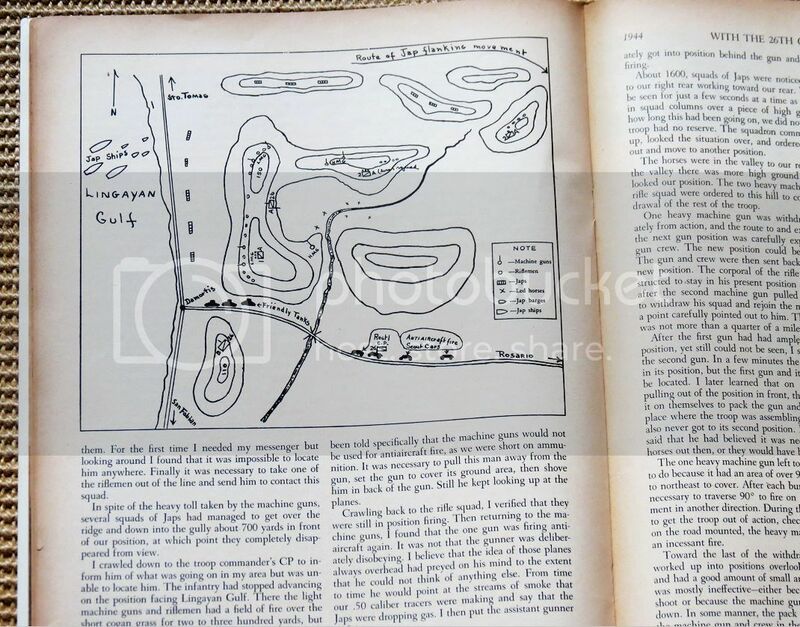 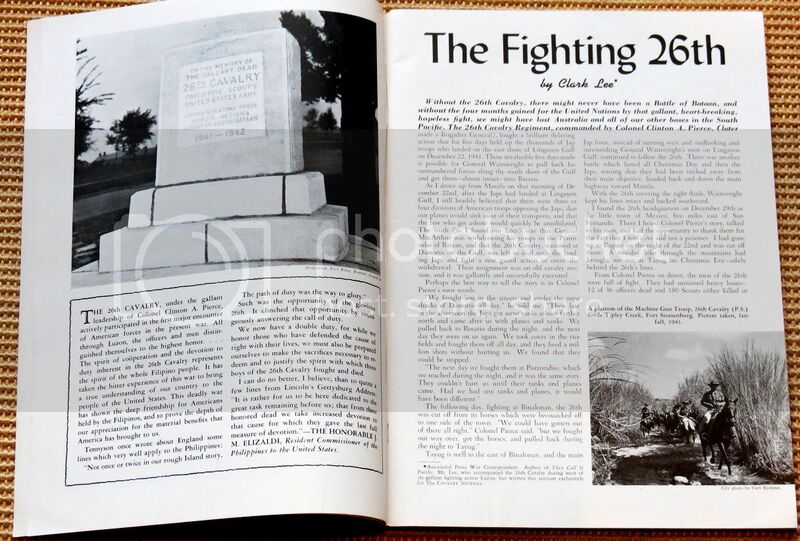 The 26th Cavalry article was written by Maj. Arthur Whitehead who fought with the 26th but was cut off and eventually made his way down south to the Visayas and then somehow to Australia. 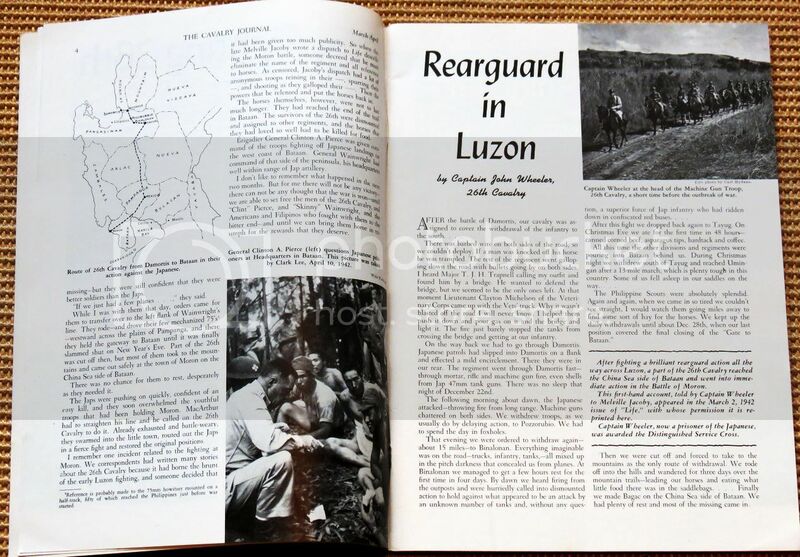 He wrote a book titled "Odyssey of a Philippine Scout"